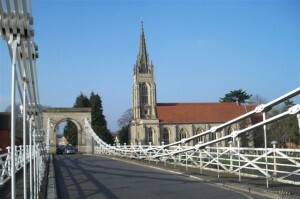 Set against the backdrop of the world renowned Compleat Angler Hotel; the spire of the nearby All Saints Church and the sweep of the Marlow weir, the spectacular Marlow suspension bridge is a crowning glory to the riverside town. Marly-le-Roi se situe à 25 km à l’Ouest de Paris, dans le département des Yvelines, au cœur de la région Ile-de-France. Proche de Versailles et de Saint-Germain-en-Laye, la ville est fière de ses origines royales, mais reste tournée vers l’avenir. The Twinning started with the Schools and the Rowing Clubs. Soon there were regular exchanges involving both Sir William Borlase’s School and Great Marlow School with Marly’s Collège Louis Lumiere – the Marlow Players began their many years of successful twinning with Les Baladins de Marly, as did Marlow’s Firemen with Les Sapeurs Pompiers – and even the Marlow Police twinned for a few years. 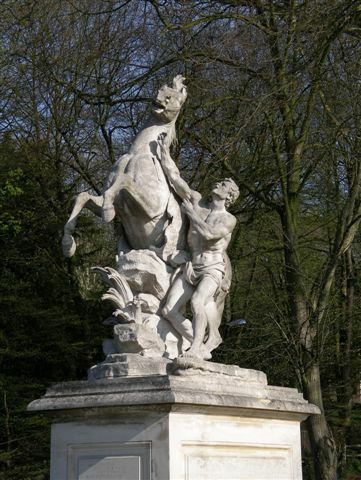 1972 – The exchanges had reached the point where the Marly-Marlow Twinning link could become ‘official’ and, on 16th June that year, the ‘Twinning Accord’ was signed in Marlow by Marly’s Maire, Jean Beranger, and Marlow’s Urban District Council Chairman, John Hester. 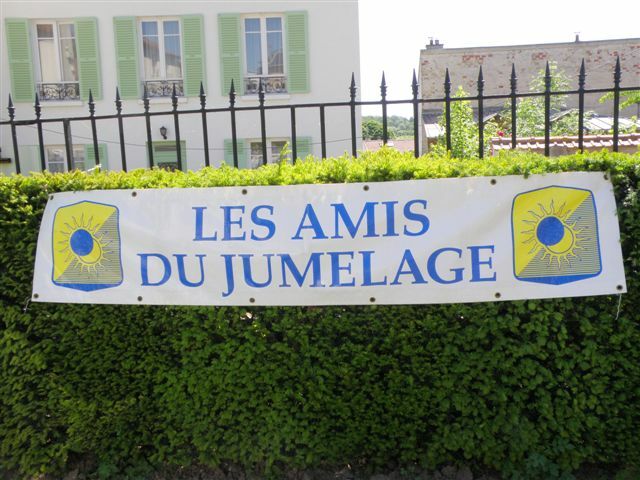 The ceremony was repeated in Marly-le-Roi the following year – so beginning the regular exchanges between members of both Councils. 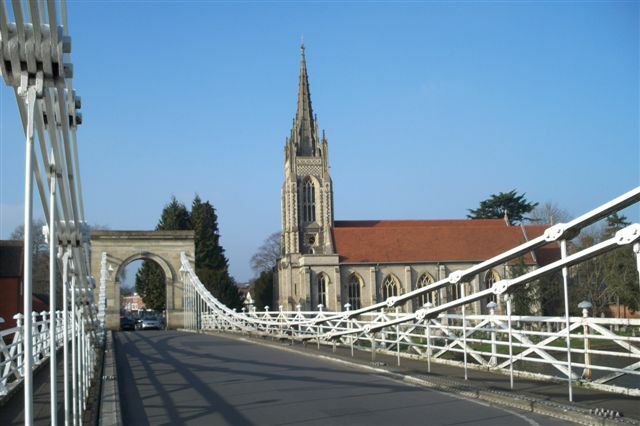 1980 – A group of twinning enthusiasts – including Roy Cadman, Mike Jackson, past-Mayor Gwenneth Pounds and others set-up the Marlow Town-Twinning Association (MTTA) to further develop the twinning. 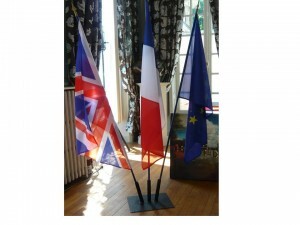 The MTTA is an independent, apolitical and self-financing organisation which is devoted to the promotion of Marlow’s twinning links with Marly-le-Roi – and to any further links! 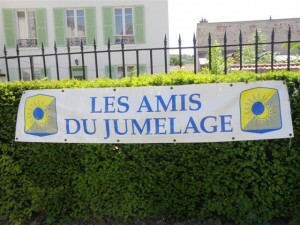 In addition, the MTTA has its own direct exchange link with its sister organisation in Marly-le-Roi – Les Amis du Jumelage. 2012 – A formal twinning agreement was signed by the Mayors of Budavár and Marlow in November 2007 and in December the Marlow Budavár Town Twinning Association (MBTTA) sprang to life. In 2011 it was felt that the name Marlow Town Twinning organisation should embrace both the Budavar and Marly-le Roi sections of the Association. 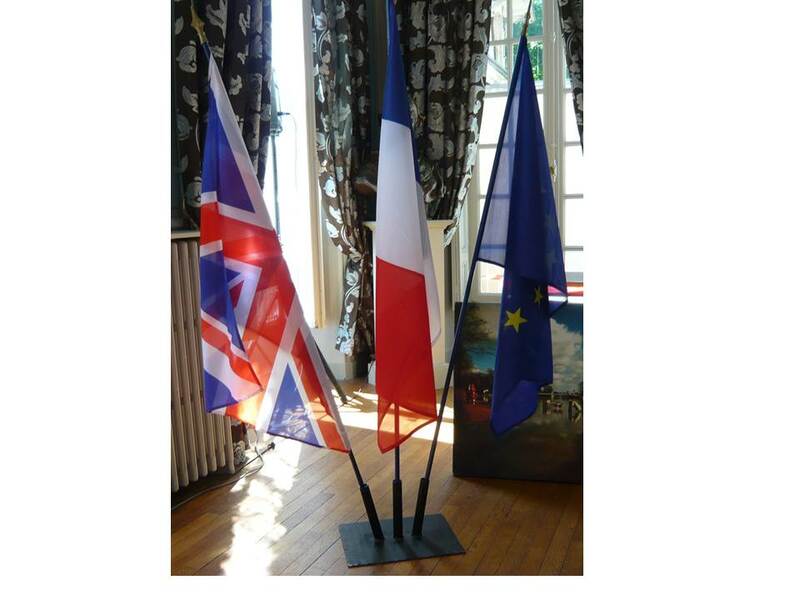 Therefore at the 2012 MTTA AGM, the membership agreed that the Marly-le-Roi section of the Twinning Association should become MMTTA Marlow / Marly-le-Roi Town Twinning Association.